Cirque du Nuit is an interactive-immersive circus company performing nationwide, featuring a large roster of performers from multiple skill sets. Kaitlin Chin, the company director, is a skilled performer as well as choreographer and director. 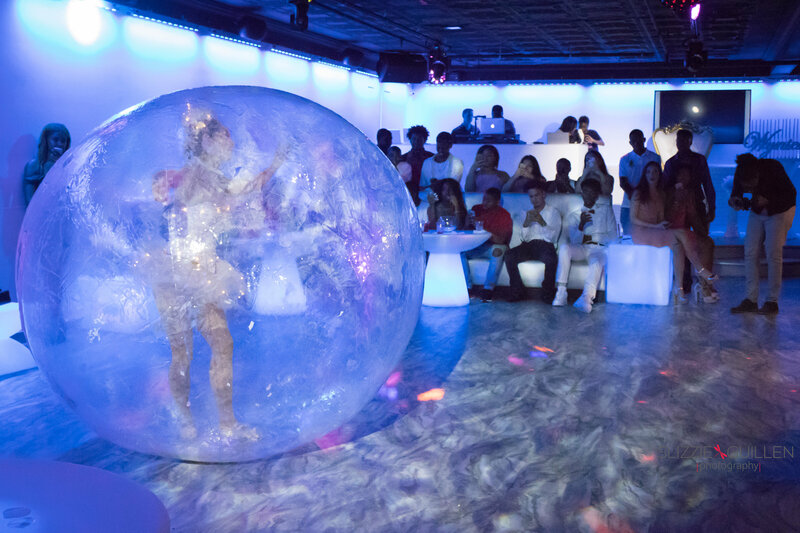 She creates impeccable entertainment custom-fit to your event and needs, whether they be a single standout performer or a full-fledged cirque spectacular. The fun started with the first phone call. Kaitlin was extremely easy to talk to and work with. 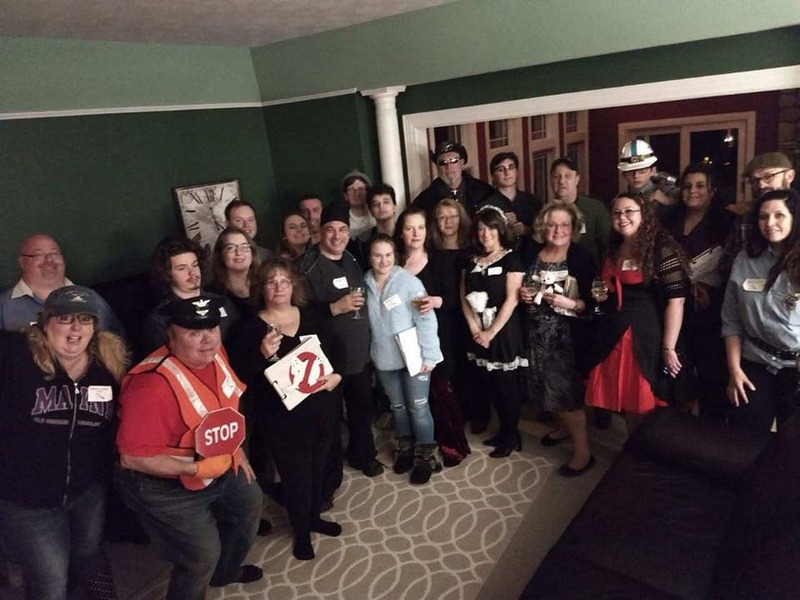 She immediately had a grasp of what I envisioned for my husband's surprise murder mystery party and suggested ideas that helped make this event fun. She said that she had the perfect person in mind to organize the party and flow of the night. 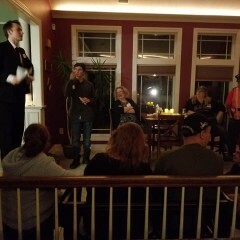 Our actor was Yannick and he was the perfect fit for our group. He was helpful, professional and always had a handle on everything that was happening. 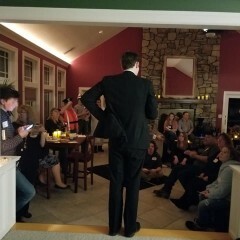 Prior to the event, he took the time to discuss my plans and ideas over the phone, text and e-mail. His prompt responses kept me at ease and confident for the success of the night, especially because he was coming from a few hours away to facilitate the event. His background on the specifics of our murder mystery proves that he takes what he does seriously. He had to have researched the material that I sent him thoroughly because he knew aspects about the mystery that slipped by me. He was able to coordinate and follow my timeline and the storyline flawlessly. Overall I want to say that this night was So Much Fun!! I highly recommend Cirque Du Nuit and if you have the chance to have Yannick for your actor, take it! Thank you so so much for the opportunity to work with you on this! 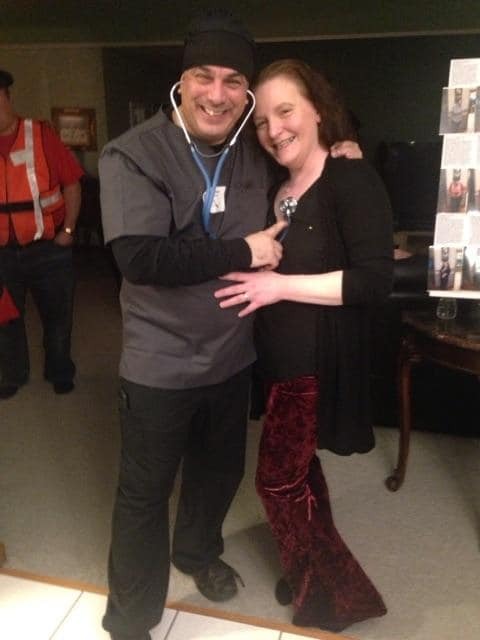 We were so pleased to be in on the surprise, and Yannick had a great time prepping for the role and performing with you all the day of the event! Very nice group of dancers. They tried their best to provide a great show and they did. They came on time and performed as long as we had requested. 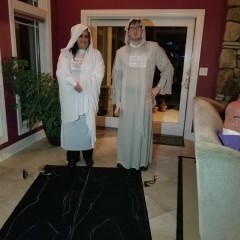 Their costumes were not as interesting as expected. And the music didn’t start very good but was upgraded as we asked them. Yannick was wonderful in his role of Town Crier for our event. There was little instruction and he was great at creating new and engaging ideas for the role. Working with Cirque Du Nuit was also a pleasure. 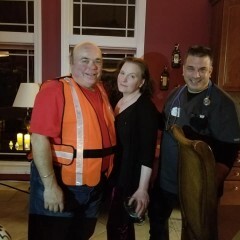 They provided me different actor options along with requested voice exerts to ensure I had the right person for the job. Will definitely consider working with them again if another event needs staffed. Thanks so much Stephanie! I had an amazing time and would love to see you all again next year. 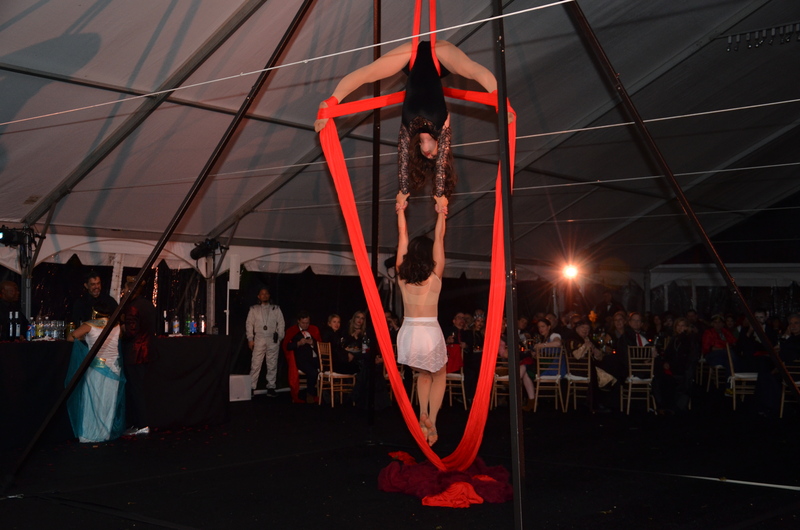 Cirque du Nuit did a superb aerial performance at our gala: Vampyres' Lair. We developed an idea for a vampire theme, which Kaitlin Chin executed magnificently. She is creative, reliable, responsive to ideas - and stunning in performance. The costumes, hair & makeup were elegant, and the sound track that she made was sophisticated and set the perfect tone. The guests were absolutely amazed by the performance. It was amazing working with you all! 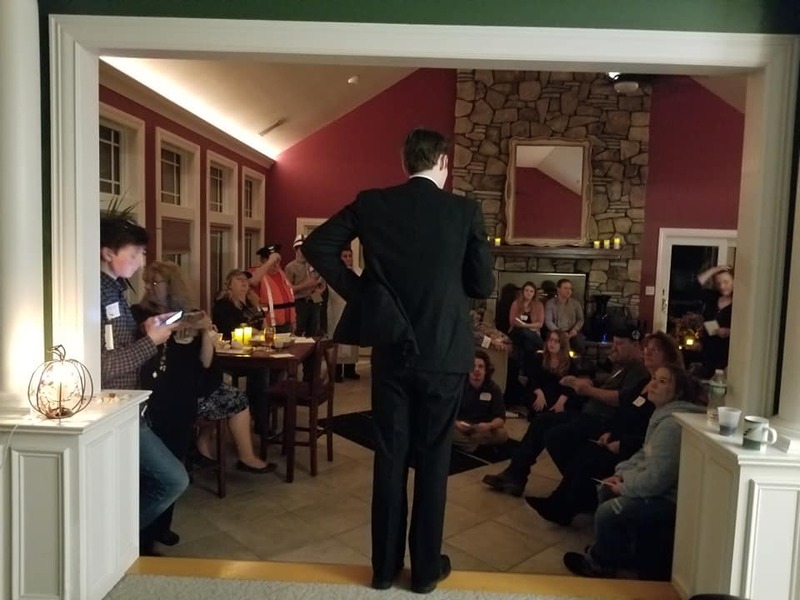 I wish we could give full client reviews, since you all went above and beyond to make sure that we had a good space to get dressed and warm up in, provided ample hospitality, and were incredibly warm and welcoming. Thank you for having us! Very talented young lady. We will 100% use her again in the future. Thanks so much, Joshua! I so look forward to working with you again. Striking performer with a flair for the dramatics! Kaitlin was amazing! I was blown away by her performance. 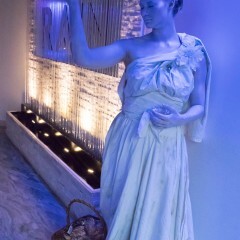 I hired her as a "Living Statue" for my daughter’s Sweet 16 and she was everything I wanted and more. Our guests were talking about her well after the event concluded. 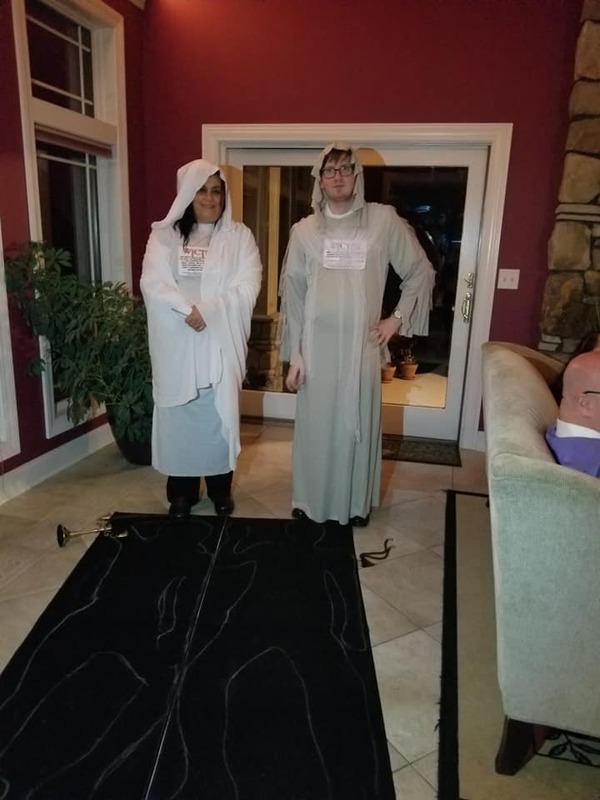 Her costume and acting were so "real" most guests thought she was a statue and never suspected she was a real person until she moved, otherwise she stood as still as stone. I wanted her to hand something out to them as they passed and she made a wonderful suggestion of fortunes, which worked out great. 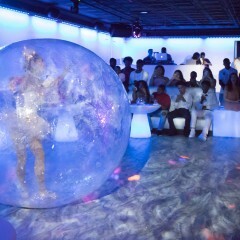 She also secured a ballerina in a bubble for my daughter’s grand entrance. I would hire her again and highly recommend her for your event. Thanks Kaitlin!!! Thank you so much for having us out! It was a joy to perform for your daughter. 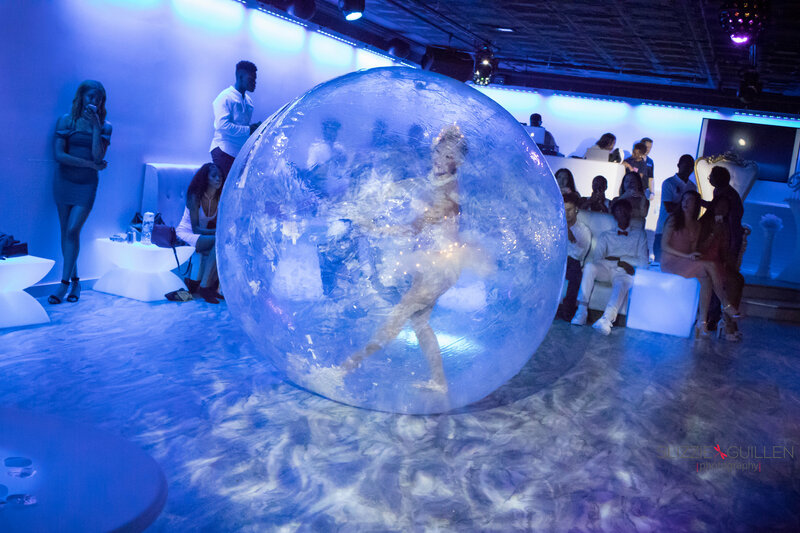 Cirque du Nuit customizes events directly to your needs. 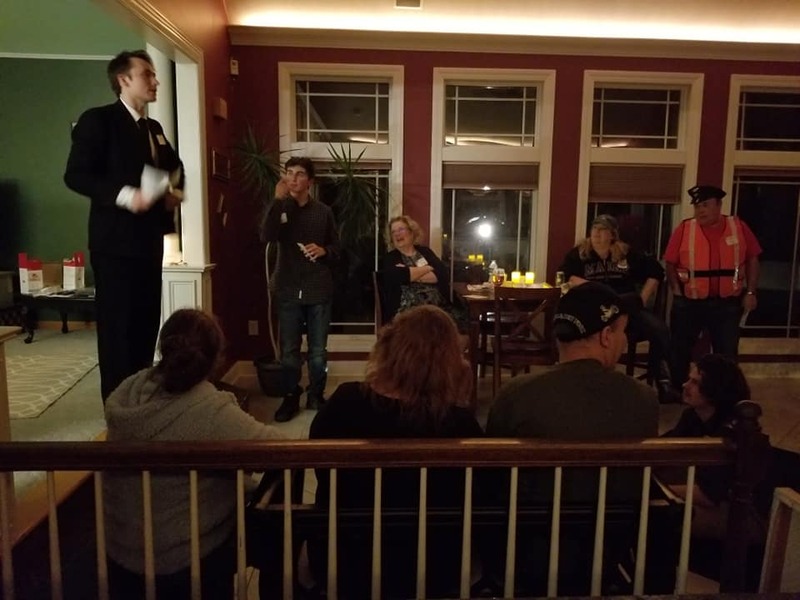 Whether you need a solo performer, a performance troupe, a casting coordinator, or event director, we guarantee that our role in the process will integrate seamlessly into your established set-up with a minimum of stress and worry. 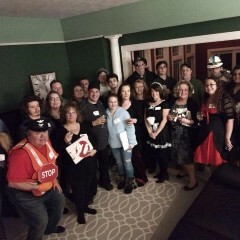 An initial description of the event, including number of guests, venue, theme, and budget will go a long way towards helping establish the parameters of your needs, and will expedite a finalized quote. From there, you as the client can be as involved or as hands off as you like - please feel free to inquire as to the final look of your custom costuming, the music to be used, or a visual rendering of the final design. Event days always involve a flurry of activity, but that's handled by Kaitlin and her management team - any requirements should pre-established so there are no last minute surprises for you. The day-of schedule usually involved arrival several hours prior to the opening of the event, a walk-through with performers to set locations for sets, any rigging or final choreography, and prep for performances in a private space / dressing room. You will receive a "Run of Show" document (usually via GoogleDocs) that will detail a schedule of events, if there are multiple acts or performers. Your audience will be dazzled with the high-caliber, high-flying entertainment, the spectacular costuming, and the exuberant and friendly interactions with the performers. They are always available after they have finished sets for a final meet-and-greet with guests if they have questions or would like pictures. Kaitlin and her team are incredibly flexible and accustomed to dealing with last-minute changes. If you have a sudden catastrophe and need to make adjustments to the schedule, she can work with that. Her team is comprised of hard-working, dedicated performers and creatives who all strive to create extraordinary entertainment that will be unforgettable. 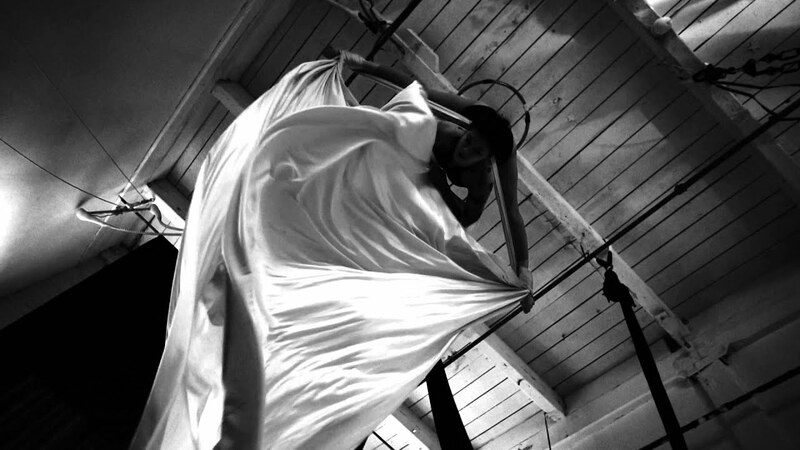 Cirque du Nuit, led by director/performer Kaitlin Chin, is an independent interactive-immersive circus company born out of You Are So Lucky Productions in 2016. CDN’s first event as a collective, “Night of Fire”, established them as an “interactive-immersive circus company”; using their various barrier-breaking entertainment skills to engage with event guests and provide spectacle on both a grandiose and intimate level. 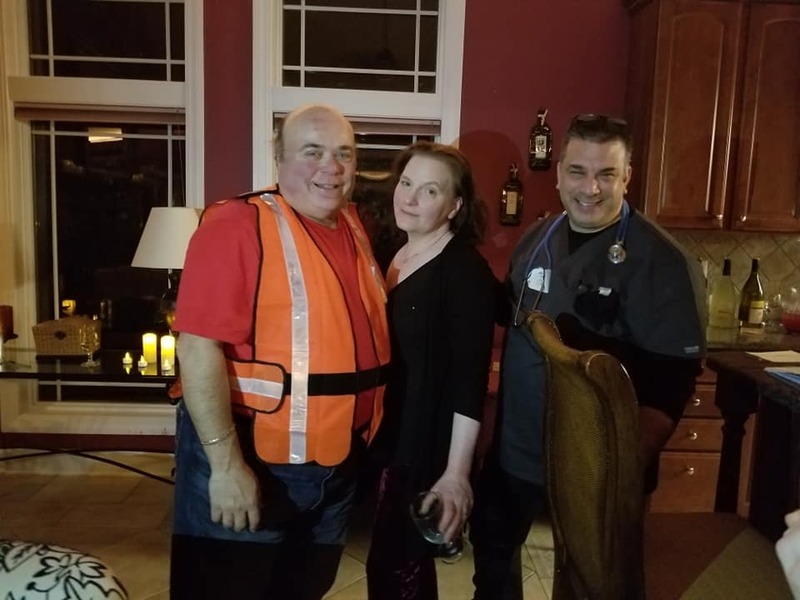 CDN continued to work with You Are So Lucky, performing at both large and small events- most notably their Halloween parties at the W.B Thompson Mansion in Yonkers, NY, and their mini-festival in July of 2017 (to which they received a write up in Vogue magazine). Having created memorable performance pieces and improvisational moments at these events, Cirque du Nuit has caught a reputation of being the go-to performance company for You Are So Lucky. 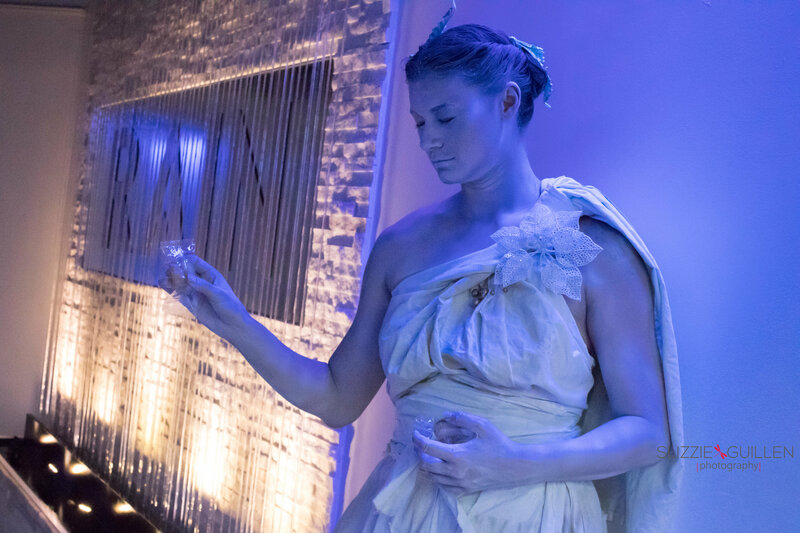 As the company has grown over the years, CDN has independently created and curated performances for corporate events (both big and small businesses), private parties, theatrical shows, art festivals and more. Equipped with a large roster of talented performers and creatives (over 90) and a skilled directorial/management team, Cirque du Nuit performances can range from Broadway-style dance routines, Masquerade Balls, immersive “Murder Mystery” nights to all out “Cirque du Soleil”- esque spectacles. 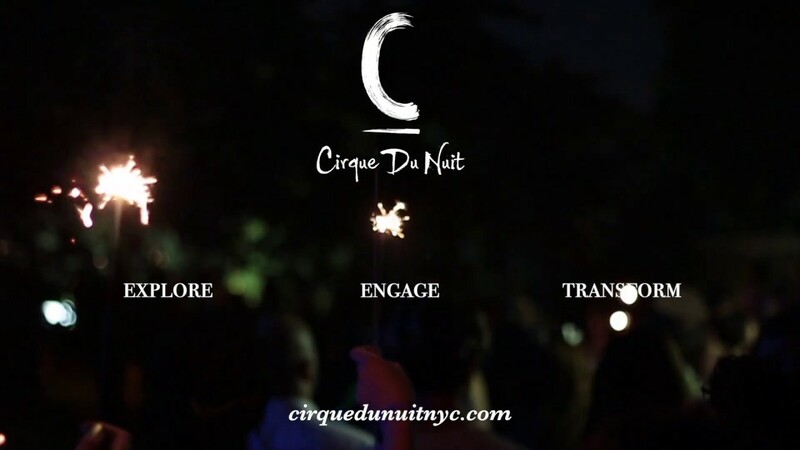 Cirque du Nuit continues to flourish in NYC, surrounding areas, and across the country. 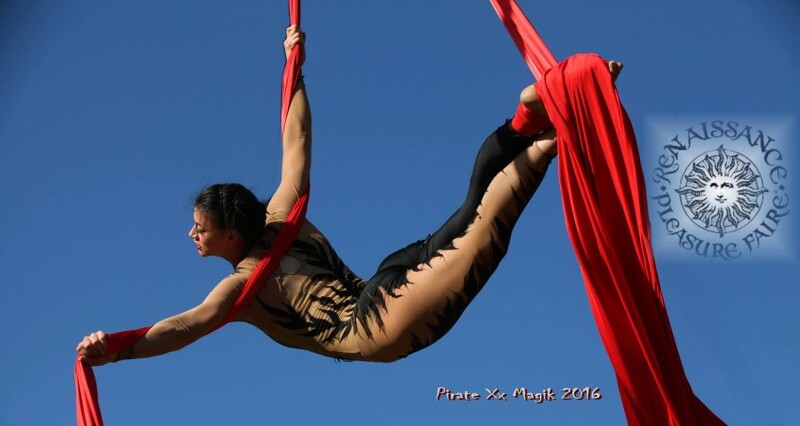 She is the co-owner of the touring aerial show Draiku, and former Performance Director of the Brooklyn aerial studio Urban Circus. In her travels over the past several years she has studied at a number of studios, including Altitude Aerials in Phoenix, Aloft Loft Circus Arts in Chicago, Sky Candy and Blue Lapis Light in Austin, Hollywood Aerial Arts in Los Angeles, The Muse, Brooklyn Zoo, and OM Factory in New York City and Aerial Arts of Rochester, NY, and has flown at a variety of events for clients such as Victoria’s Secret and the Super Bowl XLIX, at Masquerade Balls, large-scale parties, immersive theatre experiences, outdoor festivals, music concerts, and fashion shows. 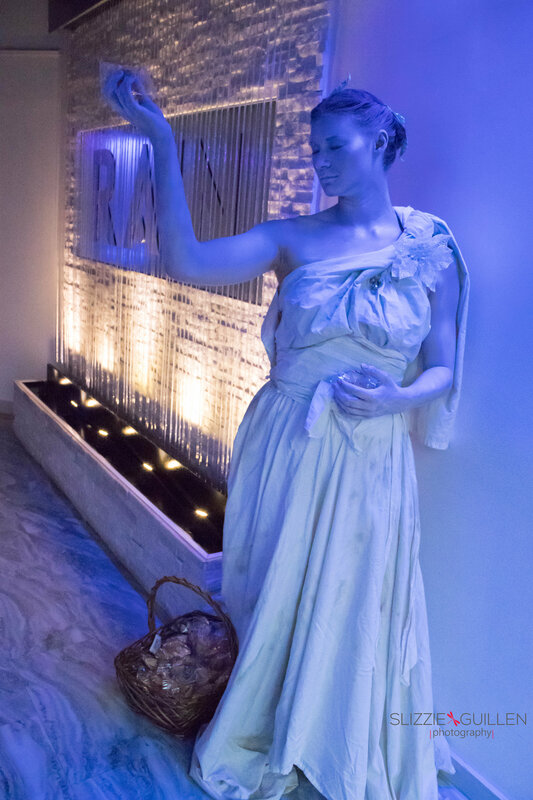 Kaitlin also specializes in the creation of non-verbal, high-spectacle fantasy characters, such as living statues, mechanical dolls, fairies, and aerial fantasy creatures. 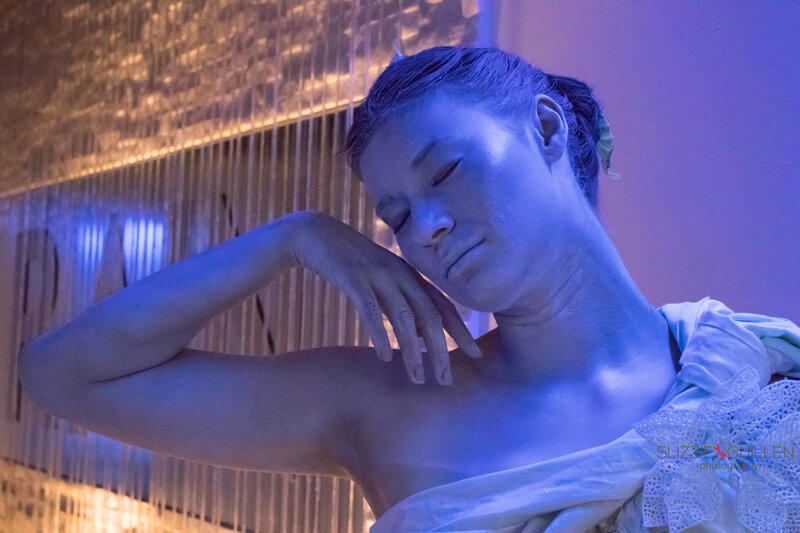 She has worked with a variety of performers as a director and as a movement teacher, focusing on creating unique interaction with patrons utilizing a creature-based movement style. She also is skilled with airbrush makeup and makeup design. She shares these skills in specialized workshops teaching individuals as well as theatrical companies. Set-up varies based on the event space and requirements for each production. Kaitlin works with a variety of aerial riggers and some venues require a certified and insured rigger to be onsite for events, or to be there for up-rigging and down-rigging of equipment. Please make sure to contact your venue to know their rules and regulations prior to the event.